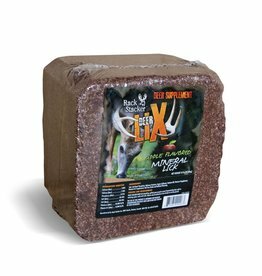 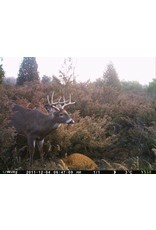 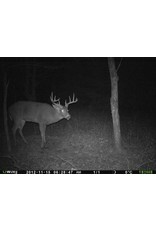 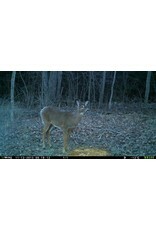 Home / Original Deer Feed 44lbs. 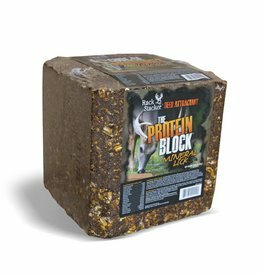 Our Original feed is a balance of grains, molasses and flavoring that has such a strong scent that you can smell it in the area days after the feed is gone. 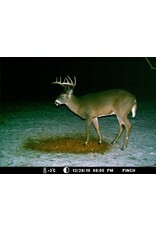 You certainly won’t be disappointed after seeing the results for yourself. 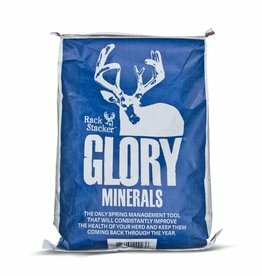 With the celebration of Rack Stacker’s 10 years in business (Est. 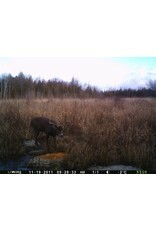 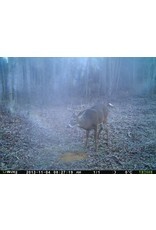 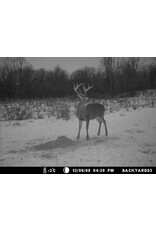 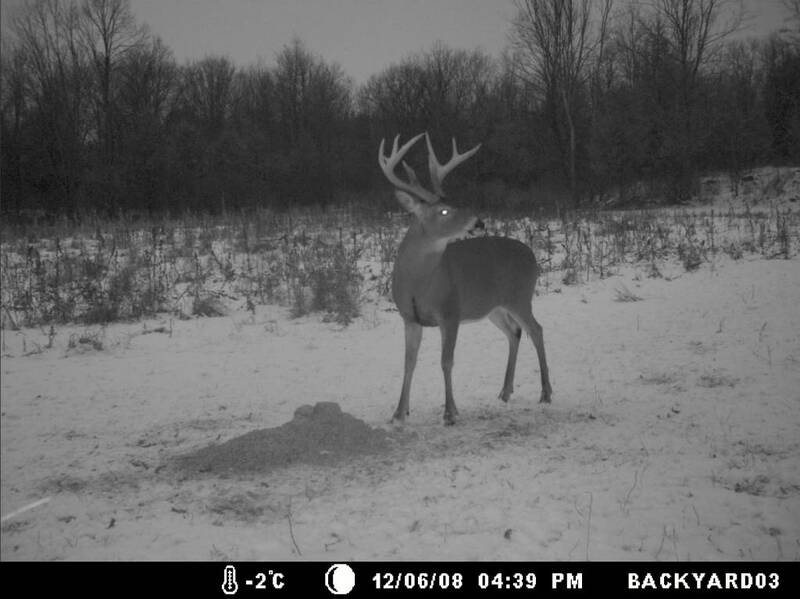 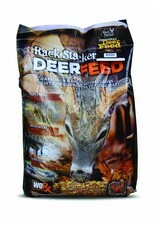 2007) we chose to redesign the ever popular Rack Stacker Deer feed bag. 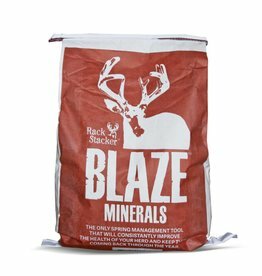 Continuing the same formulation since day one, the new bag gives us a new look and feel while providing you a go to product to feed your deer throughout the year with confidence. 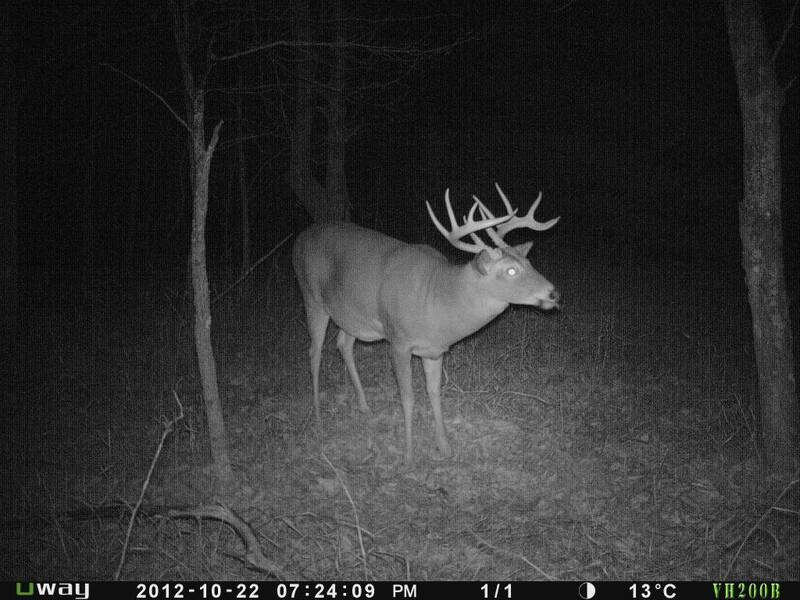 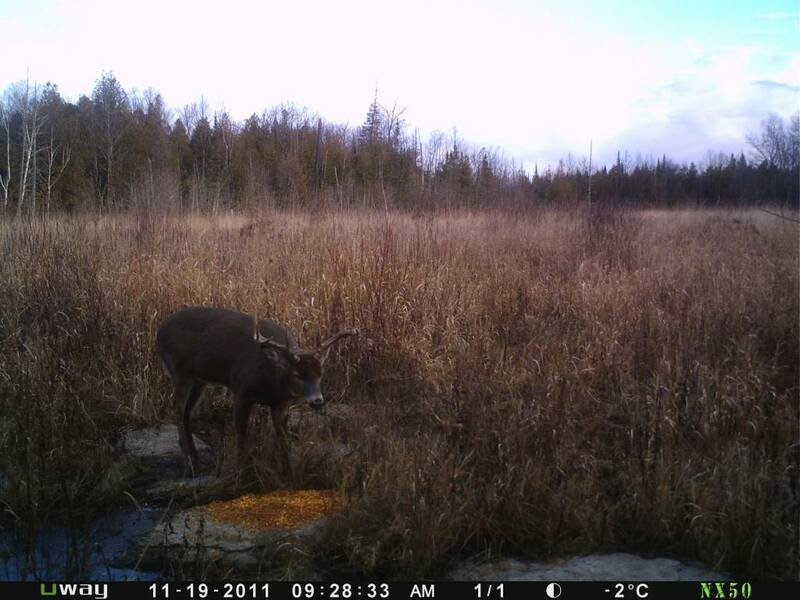 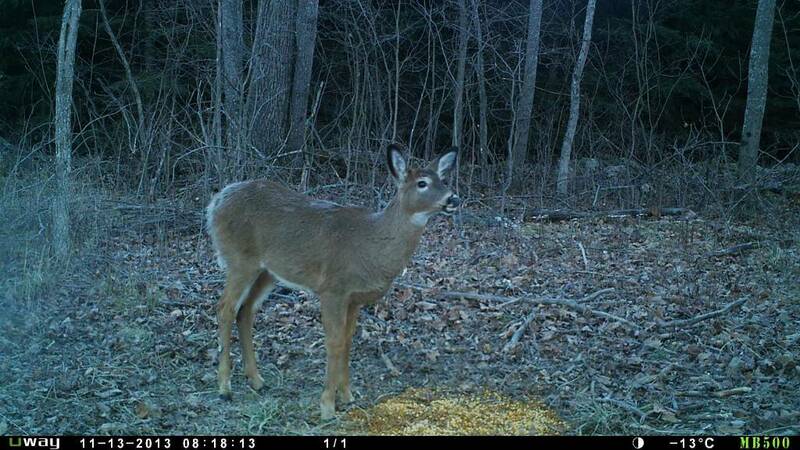 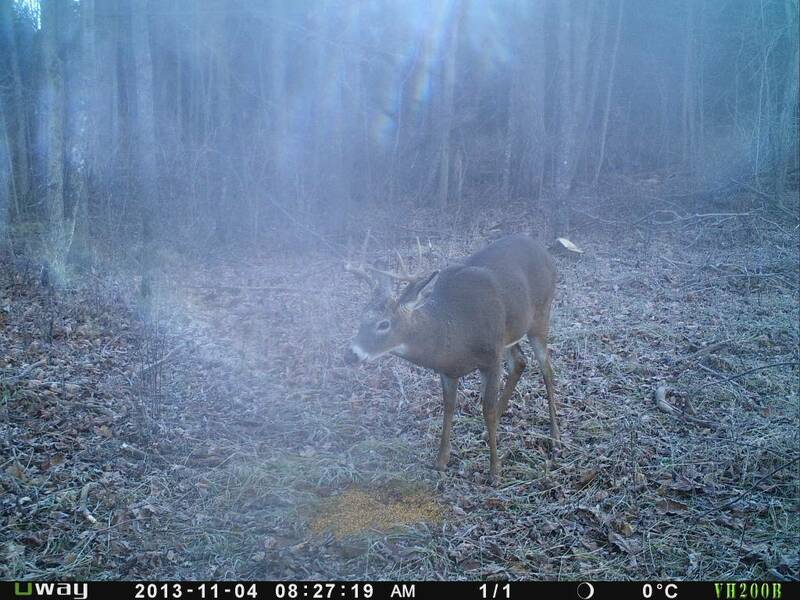 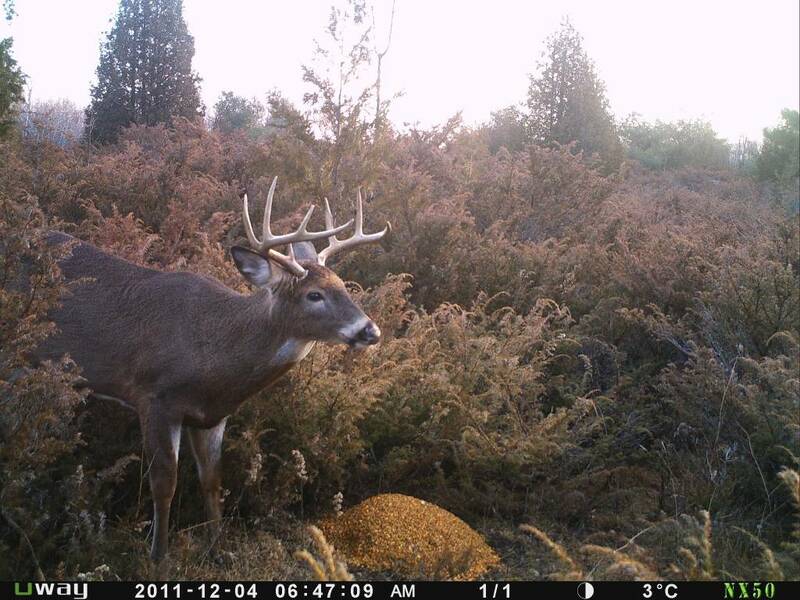 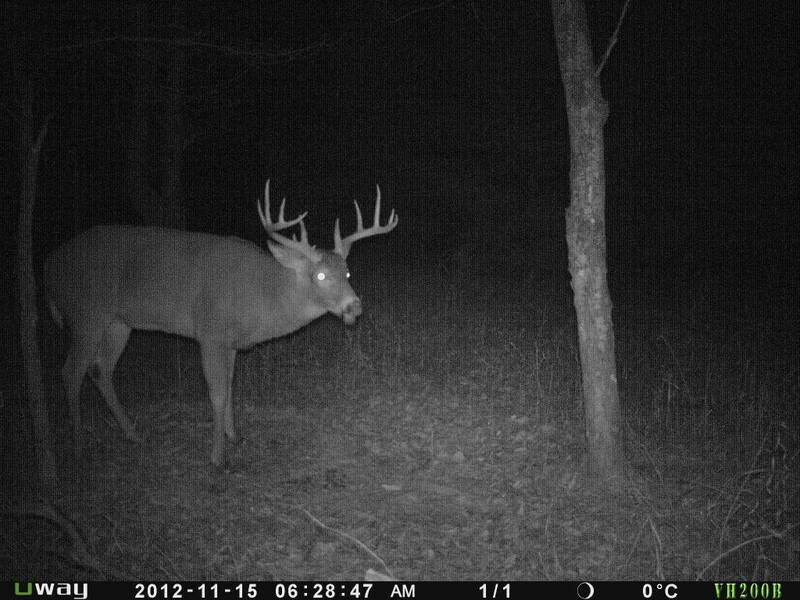 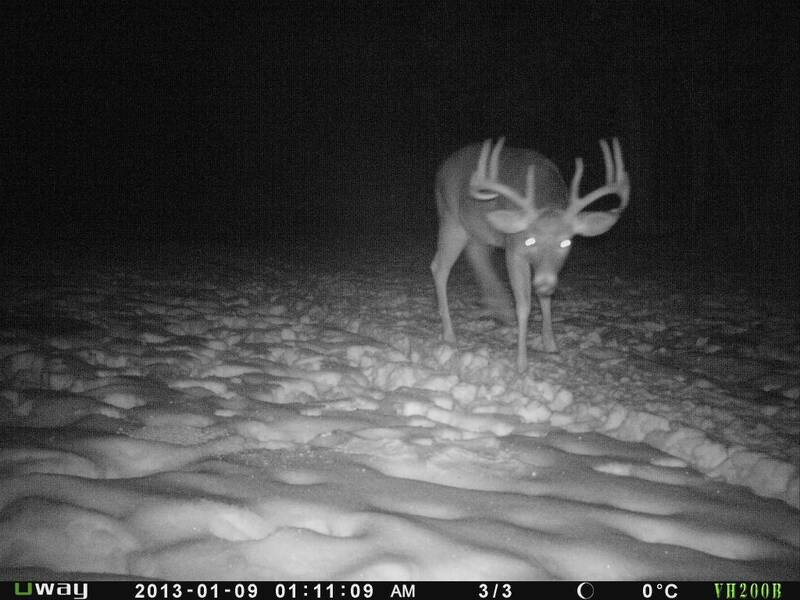 You should be aware that Rumenitis is a very serious issue when feeding whitetail deer. 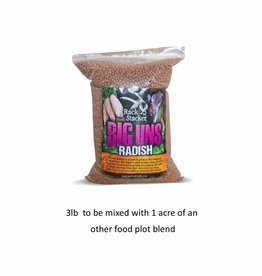 Rapid fermentation of grains in the stomach can lead to illness and death. 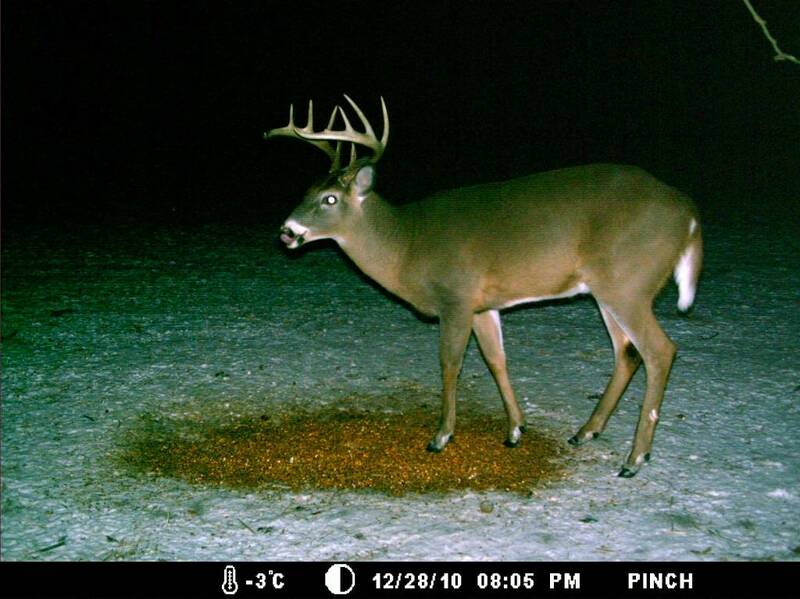 in the winter time, deer can consume too much of high carbohydrates and with lack of water consumption, leads to poor digestion in the guts and could rot before its digested. 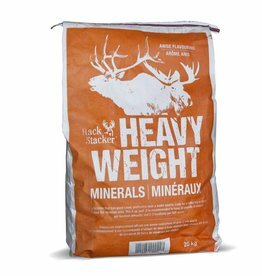 The Rack Stacker Guy Steve Elmy has spent 21 years in animal nutrition and has developed all the branded products to be safely consumed by wild game animals to lead to a healthy life. 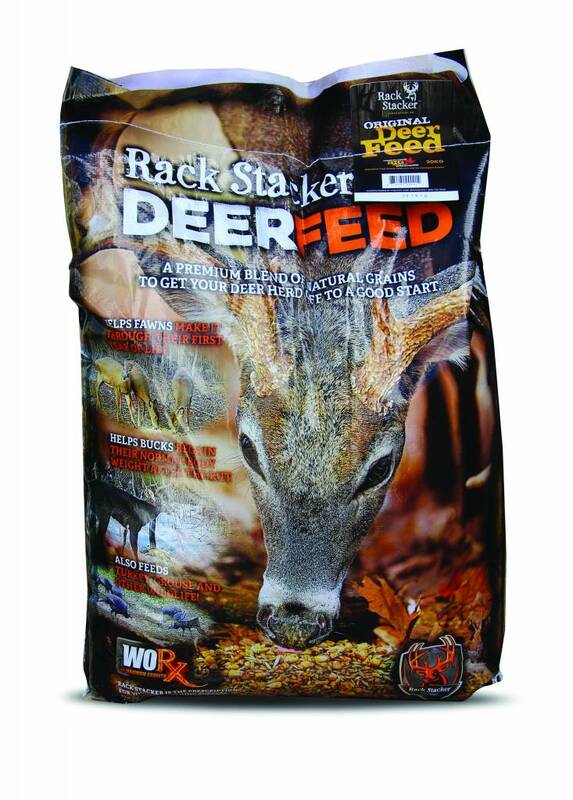 Rack Stacker strives to educate the safe feeding of game to all of its customers and if you have any questions, please done hesitate to contact us.